When we first began our relationship with Cedar’s, our goal was to refresh their brand, capitalizing on their rich family heritage, authentic process and use of honest ingredients. With these key attributes in mind, we developed a brand platform around the concept of “Know Better Hommus” to show consumers there’s a better, healthier hommus product on the market. This has been at the core of all marketing efforts we’ve done to date. 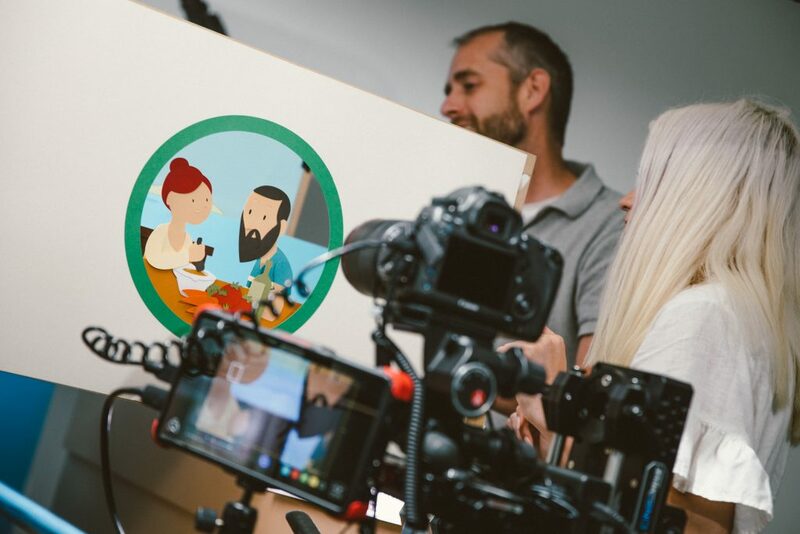 In addition to refreshed packaging, a new website, and updated social platforms, our team developed “The Chickpea Journey,” a video that followed a Cedar’s chickpea from field to store, showing the step-by-step process that goes into each container of Cedar’s hommus. This year, Cedar’s has expanded distribution into new retailers and new markets they’ve never been in before. With this expansion came a new challenge — we needed to find a creative way to tell their brand story to those new markets while also creating deeper connections with their current customer base. To effectively do this, we needed to find a way to visually convey the heritage that is the Cedar’s brand. We already explained the journey of the chickpea itself, now it was time to show the journey of how Cedar’s became the brand it is today — where their founders came from, how they developed one of the first hommus brands in the United States, and how they brought their recipes to a larger audience. Since this campaign would be consumer-facing, mostly through digital channels, we developed a heavily animated video that was told through an engaging storybook feature. This feature brought the Cedar’s story to life — all through the lens of an open hommus container. For this creative execution to be just right, we worked with artists in Italy to illustrate the chapter art in an animated story. There are a lot of hommus brands in today’s retail market, but there’s only one Cedar’s. To differentiate themselves in this growing marketplace, it was imperative to tell the authentic story of Cedar’s in a way only Cedar’s can. 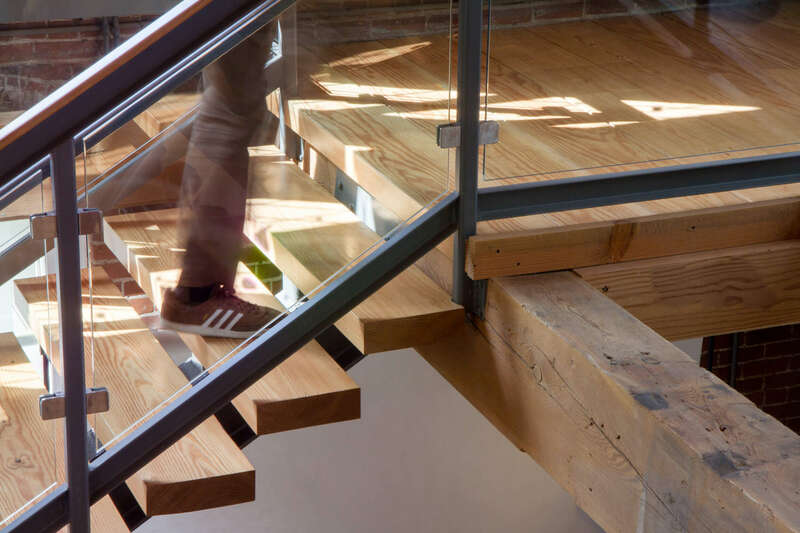 With all that being said, we invite you to check out the Cedar’s brand story in the video below.